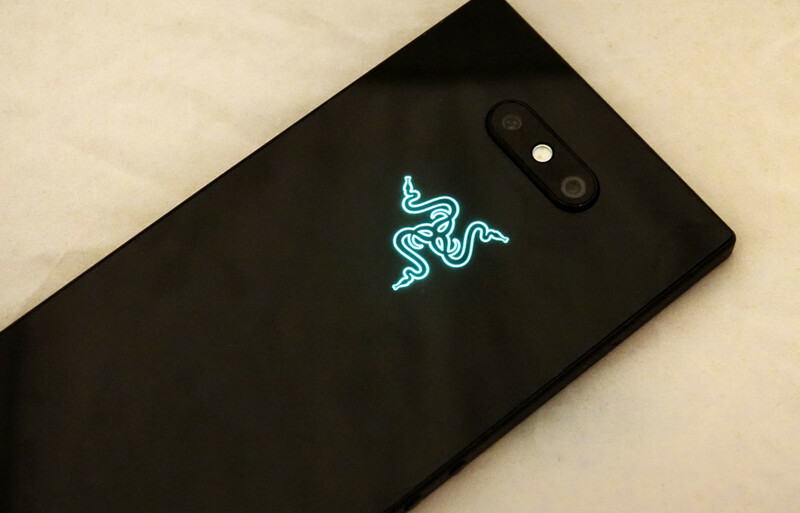 Razer isn’t a brand we’d typically associate with smartphones, and yet that’s exactly what the Razer Phone 2 is: a handset made by Razer. It even looks one of the company’s gaming-focused gadgets, complete with a light-up logo. It is a great phone beyond this? Being a consumer and picking between the sheer quantity of phones these days isn’t easy. You have so much selection, and much of it is pretty close to being the same. Across the smartphone industry, there’s a similar performance from an unsurprising similar spec sheet, similar mobile performance, similarly large screens, similar designs, similar features, and this general feeling of “same-sameness” that can be hard to escape from. The truly unique is often only found in a feature or two that separates a handset from the pack. It might be a special camera collaboration, or an accessory that does something else and adds something to the smartphone experience. For Razer, that unique thing is a focus on gaming, with its second phone, the Razer Phone 2, being all about it. Everything Razer has been about thus far has been games. PC games, console-based video games, eSports commentating, and so on and so on, so is anyone surprised that its phone is all about games also? But the Razer Phone 2 has to be more than just about games. It has to be a phone that survives your day to day and then some, because that’s what phones these days do. Does it succeed, or does Razer’s Phone 2 fall short? When we think of phones with good design, a few brands immediately spring to mind: Apple, Samsung, and Huawei sit in the at the moment. Google and Oppo are both beginning to push in, and we’re sure there are others. But a newbie to this whole phone thing with only its second phone ever, we’re not quite sure Razer counts among the best. In fact, its second phone won’t necessarily leave you with the best impression of you were hoping for something that leads with design strength. Rather, it’s thick, angular, and carries some pretty noticeably strong heft. With a metal frame and glass front and back, the Razer Phone 2 sure feels like it’s made well, but also doesn’t feel like it’s made for pockets. Adopting the harsh rectangular look of a flattened brick, the Razer Phone 2 draws to mind the Sony Xperia Z5 Premium from a few years ago, but with marginally less finish. The dark black metal look will be nice to some, particularly those who happen to admire Razer’s laptops, but we feel it needs more refinement. Softer edges, for one, and much smaller bezels. Both are changes we’d make. Also, less weight, because at 220 grams, the design is one aspect that is seriously contributing to our pockets feeling like they have a cement block in them. Inside that block of a phone, Razer has provided a spec list that reads like it has come from a 2018 flagship, primarily because it has. As such, you’ll find Qualcomm’s eight-core Snapdragon 845 processor paired with a fairly impressive 8GB RAM. That’s a combination few smartphones get, and it’s one that also sees 64GB storage with support for more through a microSD slot found on the Razer Phone 2. Razer has also provided two camera on the back, with a telephoto 2X F2.6 camera and a standard F1.75, both of which run at 12 megapixels with support for 4K video. 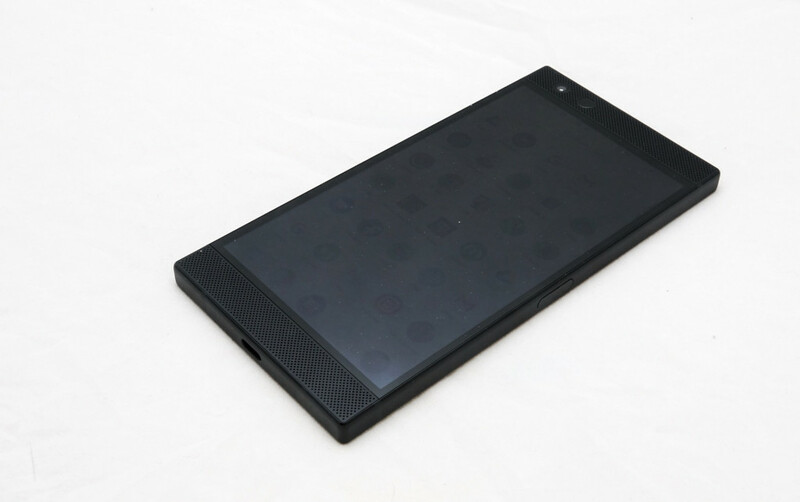 Meanwhile, the front adopts an 8 megapixel sensor with F2.0 lens, supporting 1080p Full HD video. There’s also support for 802.11a/b/g/n/ac WiFi and Bluetooth 5.0, with GPS and NFC all covering wireless, and even support for wireless charging. Wired is handled through the Type C USB port at the bottom of the Razer Phone 2, though there is no 3.5mm headset jack on this phone. All of this sits under a 5.72 inch Quad HD screen sporting a cute feature of one of the fastest displays on a phone, running at 120Hz, ideal for gamers who demand speed in their screens. Corning’s scratch-resistant Gorilla Glass 5 protects this display, while the phone runs the screen using a 4000mAh battery which is not removable. And for a bonus feature, the Razer logo on the back can act as a notification light, changing colours like so many of Razer’s peripherals. 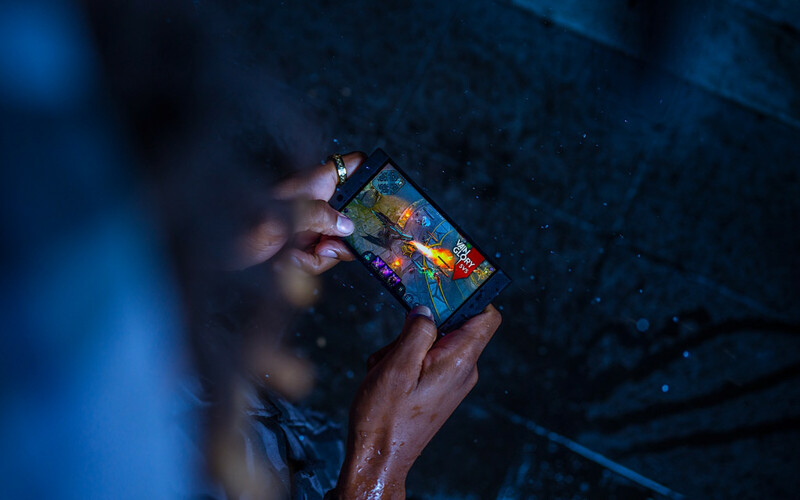 The Razer Phone 2 sports water resistance of IP67. If you’ve ever used an Android phone in the past, there’s a good chance you’ll find using the Razer Phone 2 a breeze, because it pretty much is. 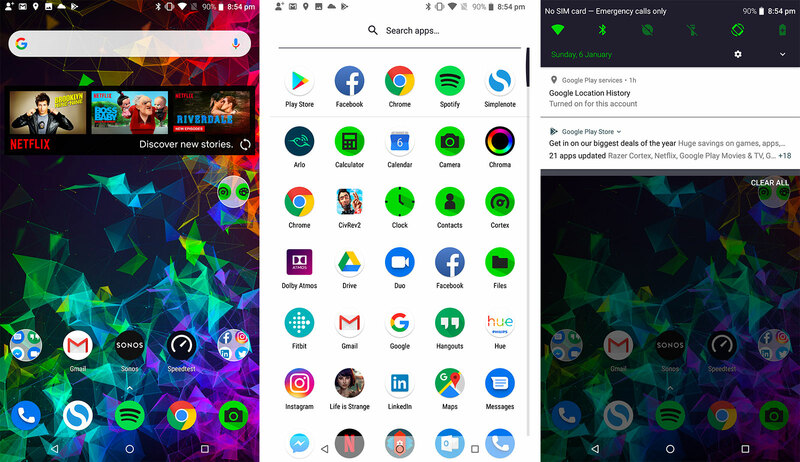 In an interesting twist, Razer’s smartphone comes with a launcher that is more customisable than most, arriving with the Nova Launcher out of the box, preconfigured with the Razer green you might expect from the brand. 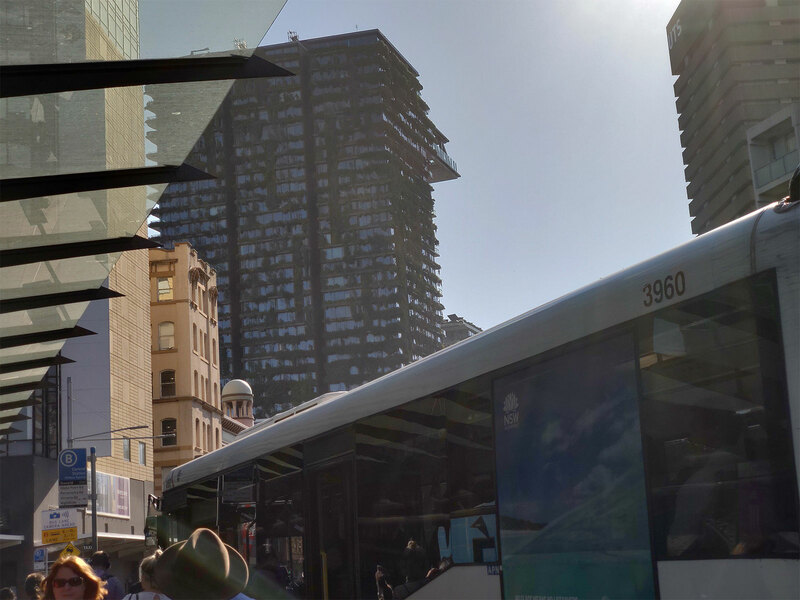 Thanks to Nova, using Android is much like using any Android phone, though for a change more like taking a page out of Sony’s playbook, the fingerprint sensor is under that side power button, a decision we like and wish more phones had adopted. Armed with Qualcomm’s hit chip from last year, the Snapdragon 845, you probably won’t be surprised to find the processor handles its own, and then some. It’s not just the chip that Razer has made a dent with on this phone, but the memory alongside, sporting a massive 8GB RAM, a genuinely large amount of memory that very few phones have seen. 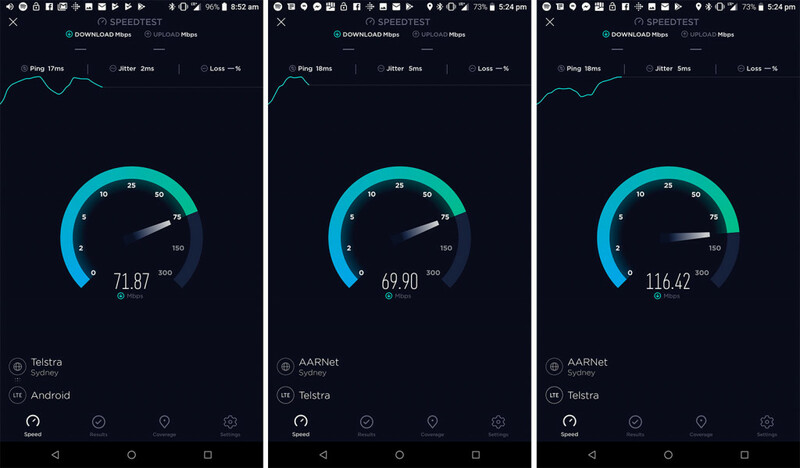 That bump on the three, four, or six gigabytes we’re used to seeing helps the Razer Phone 2 handle its own as you jump between apps, which is no doubt also here to help games run the very best they can. 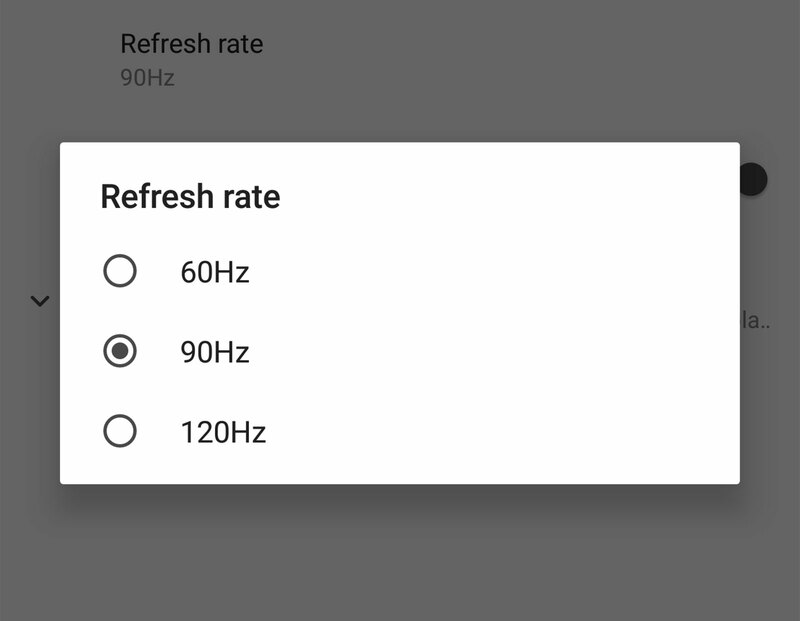 Throughout our time with the Razer Phone 2, we found little to no lag, revealing what is close to a perfect performance on the whole system spec side of things. If the best performance in games is what you crave, the Razer Phone 2 delivers, sending it all to one of the prettiest screens you can find. Seriously, while we don’t always take the time to point out the screen technology, Razer’s choice of a 120Hz screen is not only sharp, but beautifully readable and ideal for gamers. Our only hope was that the technology would be better, and say an AMOLED or Super AMOLED instead of the LCD that it is, but it’s a minor issue, and one that won’t likely concern you at all. The 4G is also capable, though not necessarily to the level we’ve seen from other phones in the past year. It will definitely get you video, files, and other things quickly, but we’ve seen faster from other handsets. With much of Razer’s focus on the performance and screen, it’s pretty clear more time needs to be spent on the camera. 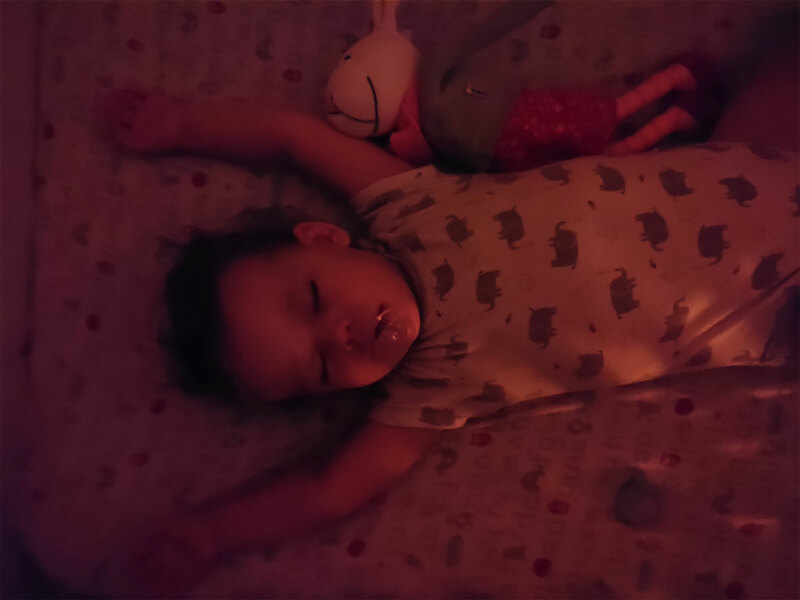 It’s not that the Razer Phone 2 camera is bad, but it’s definitely not good, and after a 2018 sported some impressive multi camera setups, it’s a little sad to see one that doesn’t quite come off as anywhere near as good as the competition. 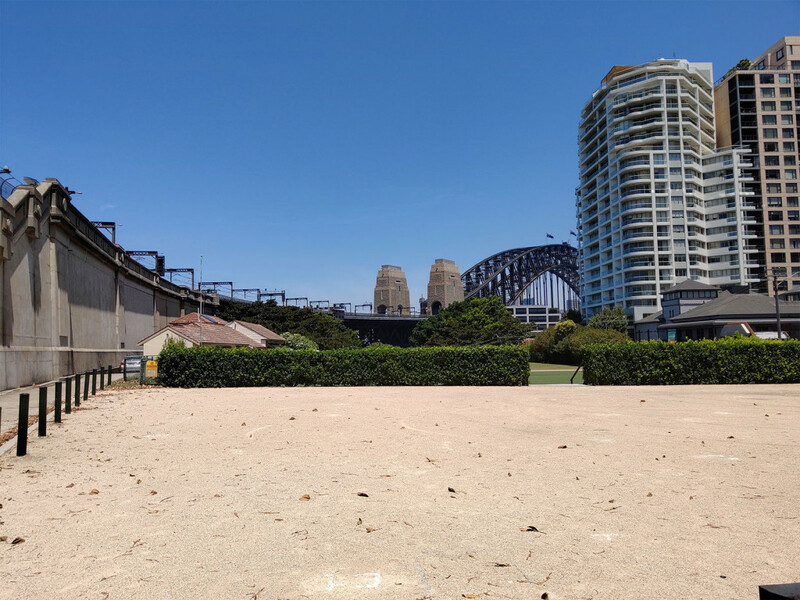 Yes, you’ll find two cameras on the Razer Phone 2, and like many a phone we saw in the past year, they rely on a standard wide lens and a 2X telephoto, giving you both near and far. But while this might seem on par with the likes of the iPhone XS Max, the performance is anything but. In fact, if you try to capture shots in anything but the brightest of daylight scenes, you may find the camera struggles, getting darker shots that introduce more noise or blur than you might expect and cut back on the clarity altogether. 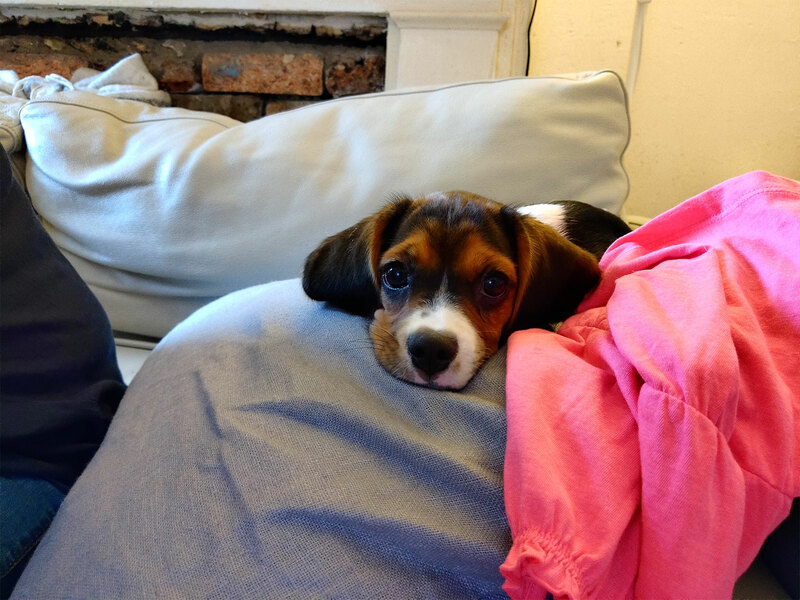 They’ll be acceptable for looking at, but this is by no means the best camera on a phone in the past year. Sufficed to say, this is one set of camera specs that doesn’t stand up to the rest of the handset, a shame given how well thought out the other specs seem to be. But battery is one area where Razer wins points, and it’s also an area where that chunky design pays off, packing in 4000mAh of power, and making fairly good use of it. While Razer won’t win an award for the feel and heft of the phone — it’s crazy heavy — the battery may well be a part, and it shows in its performance, resulting in up to two days of life. By the end of our first day of regular phone use, a day of web surfing, emailing, social networking, listening to music wirelessly, and even occasionally making and taking a phone call, we had well over half our battery life left. However, that long battery life comes with a catch, because this phone is made for gaming, and that means it needs a bigger battery to help deal with the excess strain games will exert on that high-resolution fast refreshing screen and the system specs. Together with gaming, you might see a revised battery performance of a full day of life, though that will depend on how often you game. Frankly, we haven’t found a whole heap of games that we’d choose to spend our time with on Android, but as Google’s operating system plays catch up to the likes of Apple’s iPhone and even Nintendo’s Switch, Razer’s big battery definitely helps its big phone. That big battery and solid performance come at a cost, however, selling for $1249 in stores across Australia. 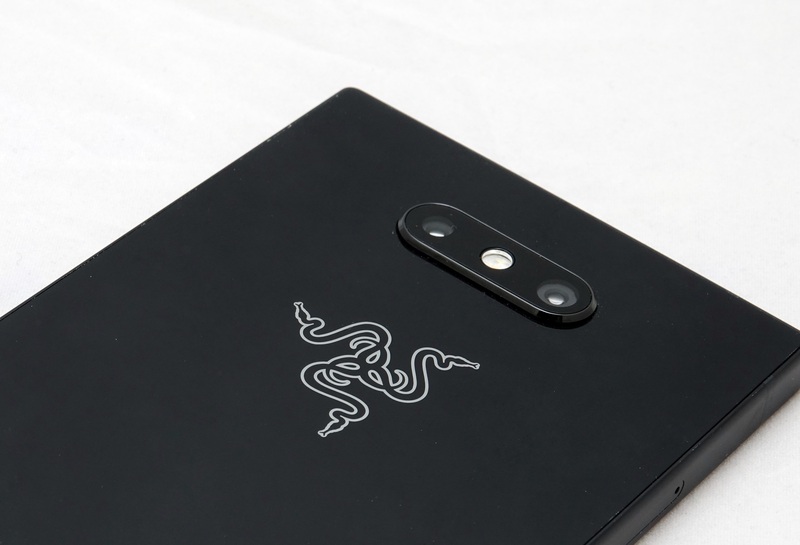 That’s edging quite close to other flagship phones, and while it’s pricey, Razer’s price tag is nestled somewhere between typical flagship and expensive flagship, so it’s not thoroughly bad. 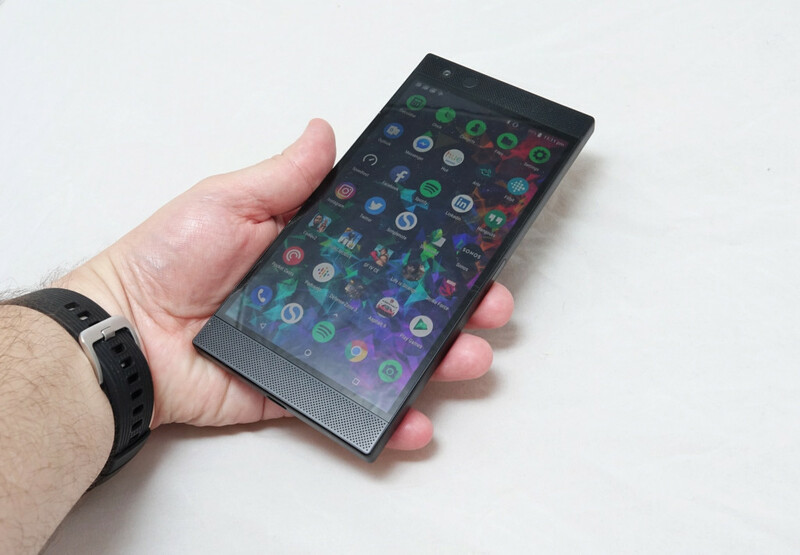 There are things for that department, however, and while the Razer Phone 2 has some strong points, it fails to really come across as anything more than fan fare. 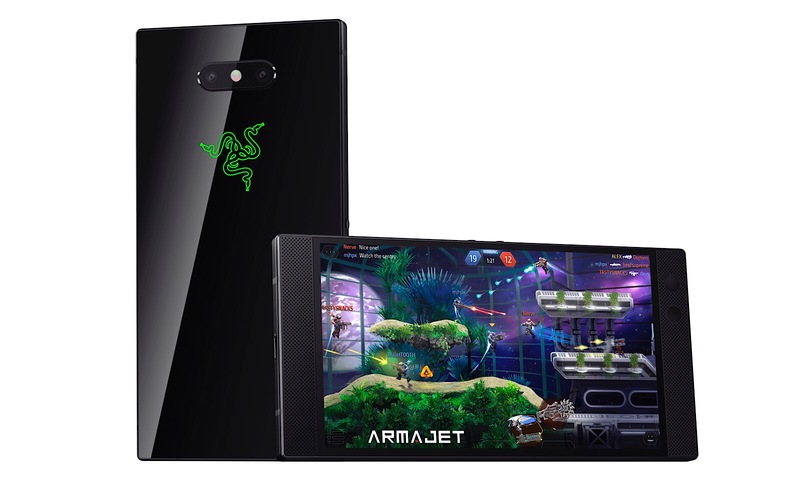 It is indeed a Razer Phone, but it’s not a phone we’d necessarily choose over what the competition has offered, especially in the past year. There’s no doubting the quality of components on offer, with an excellent processor, RAM amount, and a really lovely Quad HD screen that offers a lightning fast 120Hz refresh rate that can be changed to 60 and 90Hz, but outside of the screen, the Razer Phone 2 doesn’t really stand out in a truly remarkable way. In fact, there are some pretty obvious negatives once you delve in. For one, it’s fairly pricey for what you get, and the camera seriously needs work. There’s no facial recognition and you only have the fingerprint sensor on the side to log you in, which doesn’t do much of anything if your hands are wet, interesting given the phone does support IP67 water resistance. The wireless charging kind of comes as a bit of a negative, as well, because while it’s supported, we couldn’t get the wireless charging working with any stand-up wireless chargers, our preferred method of wireless charger. And then there’s the design and weight, which is awkward, blocky, and weighs 220 grams, making it one of the heaviest phones out there. The aluminium body is definitely sturdy, but it’s one unwieldy phone. It’s been a while since we’ve been this concerned by taking a phone in and out of our pocket. It’s just that cumbersome. For all the time we spent with the Razer Phone 2, and as much as we loved the screen, the heft and feel of the phone made us hate our time with it. The Razer Phone 2 is awkwardly angular and uncomfortably unique, to the point where it comes across like a glass and metal brick with a screen. You can tell Razer has geared the Razer Phone 2 for a very specific type of user, and one that already loves the “Razer” brand enough to go all in on a phone made about that, with games and communication thrown in for good measure. The Razer Phone 2 is a bit of a complicated device, because unlike most of the phones we see, it doesn’t feel like it’s made to fill a void in your life. It’s not the best communication device you can find, and certainly not of the last year. It’s not even the best portable gaming device. Rather, it sits somewhere in between. 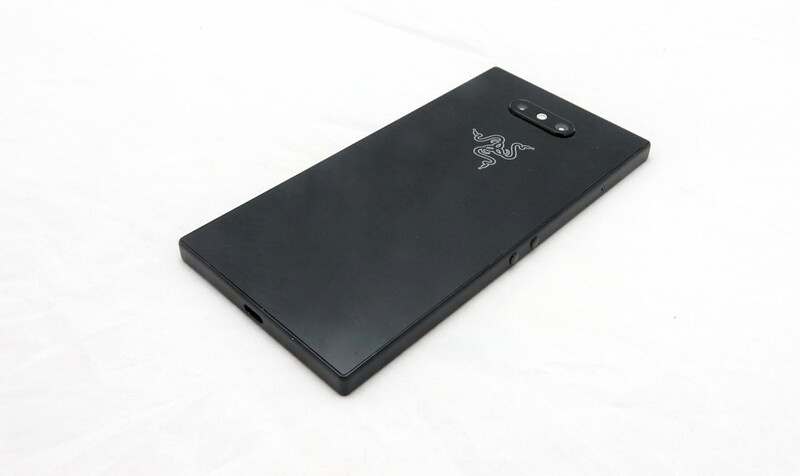 The Razer Phone 2 is a good communication device and a good gaming device, filling both spots with a phone that is acceptable and a gaming device that is, too, but yet retains the fans because it’s made by Razer. And that means it’s slick and sleek like a Razer laptop, but made to stick in your pocket. Kind of, anyway, as the Razer Phone 2 is one of the biggest phones we’ve carried all year, so much that you have to have pretty big pockets to store it there. We’re not exactly sure who the right Razer Phone 2 buyer is, either. It’s probably someone who wants a new phone and loves Razer, and is willing to take a chance that Android is a more than capable gaming platform. Remember, that’s the focus here: mobile games on Android. Razer’s screen on the Razer Phone 2 is a fantastic addition, too, and it handles games a treat, working that big battery hard. But the phone overall is not terribly different from Samsung’s S9 or Note 9 or Google’s Pixel 3 XL and we think the designs are better on those handsets, as well. That means you’re probably looking at the Razer Phone 2 because you like Razer over the other brands, and for that reason really alone. It’s a shame, too, because there are real positives about the Razer Phone 2, though we think Razer can do better. Seriously, third time will likely be the charm. With the same attention to detail on the specs and screen, a more polished and modern design has more chances of winning our hearts, and after seeing some of the excellent stuff Razer has come up with, we know the company can. Right now, the Razer Phone 2 is the stuff for Razer fans, but in version three, we bet the company can make it a true Android winner.